RMP have completed three major acoustic research projects for DEFRA, investigating the sound insulation of windows, the impact of the use of hard wood flooring finishes and most recently an assessment of the impact of live music events on residents living near to open air venues. 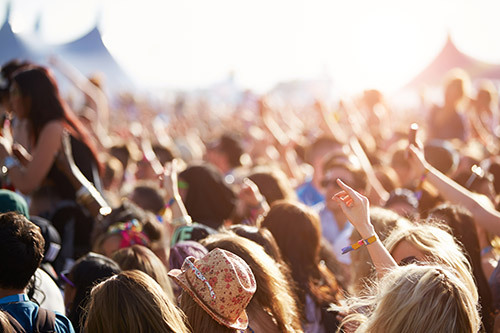 The concert noise project involved preparing the UK’s first dose response relationship based on the reactions of over a thousand residents interviewed during 10 major outdoor summer festivals and concerts. 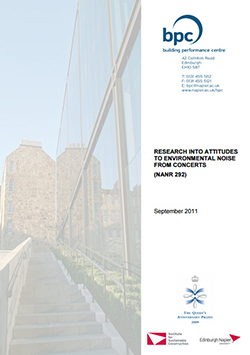 The research is helping to inform the new code of practice on the control of noise for concerts.